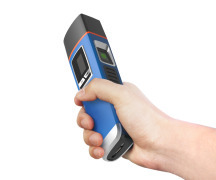 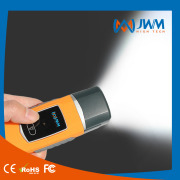 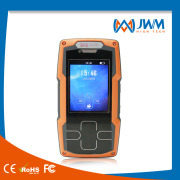 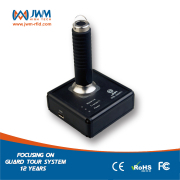 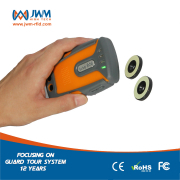 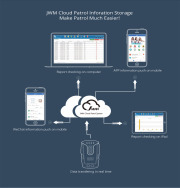 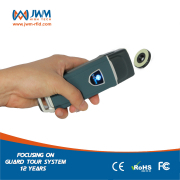 wm-5000F3 is NEW RFID guard tour system with LCD display which JWM launched in 2016 in the market. 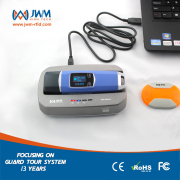 Working with 125Khz RFID tag, 3cm-5cm reading distance; USB cable for data transfer;5-megapixel photos record the scene clearly; 32 events record, quantize the patrol; unique Magnetic USB design, which is the best so far.The fourth generation Gorilla Glass protects its screen. 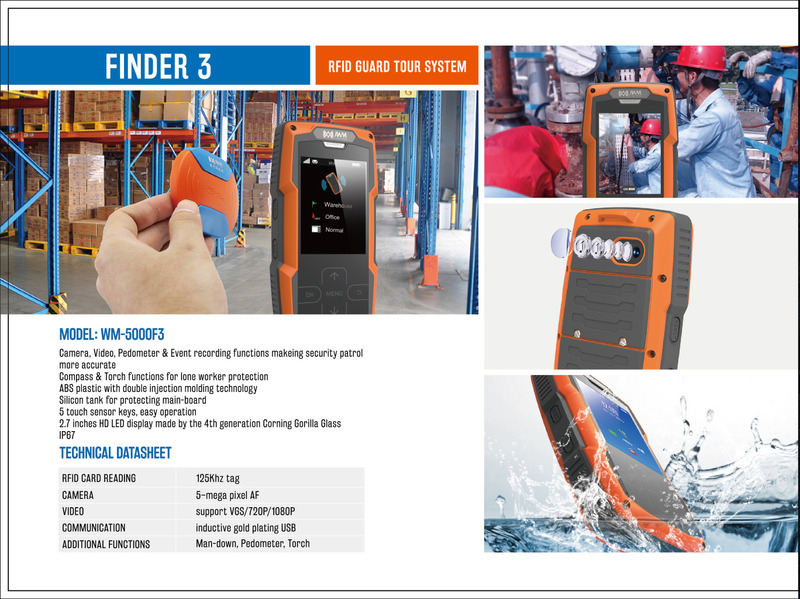 IP67, totally waterproof and tamerproof;Impact records, pedometer, compass, flashlight, make the application more intelligent.